07 | September | 2014 | Beverly's Net: family. food. fashion. 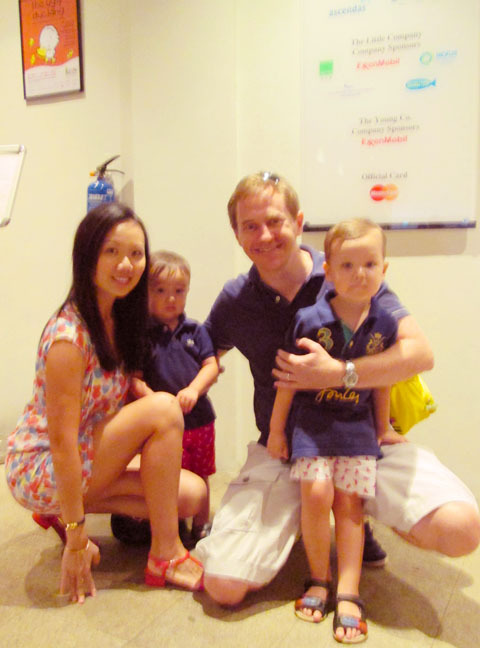 7 September 2014 – Beverly's Net: family. food. fashion.